Matt Takata, who played defensive back and quarterback last season for Charter Oak, has transferred to La Mirada, according to Freddie J. Robledo. Takata was possibly passed (no pun intended) in the CO quarterback competition by Jalen Palacios. He may face some turbulence via CIF by transferring this close to the season. But it should be noted that he began his career at Santa Fe and La Mirada is very good at getting transfers eligible. Just months after saying it would be able to field a varsity football team, Blair High School is now operating in doubt. One Rio Hondo League football coach told this outlet that he’s been informed by his athletic director that Blair won’t field a varsity football team this season and to start making other plans. Calls, emails and text messages to Pasadena Unified District athletic director Gilbert Barraza and Blair principal David Ibarra were not returned as of this writing on Thursday afternoon. New Blair football coach Eric Pineda referred all questions to Barraza or Ibarra, but did say he’s still the school’s football coach. Blair was forced to cancel its season last year after five games due to safety concerns and low roster size. Barraza made it a goal to restore the school’s football program this offseason, and in late spring, when the Rio Hondo League wanted a decision from Blair about whether it would field a team this upcoming season, Barraza’s answer at the league meeting was a resounding yes. Since then, Pineda has taken over and the school has had some time to try and build up student participation in the program. If Blair does in fact cancel, the Rio Hondo League will become a five-team proposition and teams will likely either play a nine-game schedule or scramble to find another nonleague game. The CIF Southern Section office said it not yet received an official letter of cancellation yet from Blair but that the school had asked about its options. This is the post-passing circuit Top 25. Yes, I know, there are still some tourneys left to be played, but the biggies are mostly done and a lot of teams are going dead soon. And Aug. 1 is when the eyes really turn toward fall for almost every team you can think of. 1. Bishop Amat — Didn’t impress on the summer circuit, but they rarely do. 2. 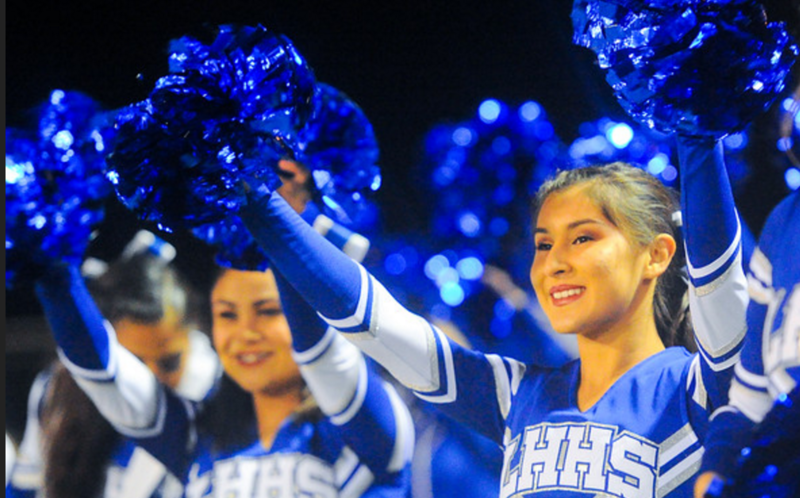 La Habra — This is starting to become the “in” school for transfers. Scary. 3. Charter Oak — Linemen-centric team showed well during passing circuit. 4. St. Francis — QB sitch is settled. This team has some nice upside. 5. Damien — A lot of you weren’t impressed by Sparty on passing circuit. Ok.
6. Glendora — Strong offensive line and versatile QB. Dangerous. 7. La Serna — Lesson 1: Never question La Serna. 8. St. Paul — Program trajectory is up. 9. La Mirada — Hasn’t been the best offseason in Matadores history. 10. Arroyo — QB, RB both back, but will bump in divisions offset that? 11. Arcadia — Skill talent is there. Line is the question. 12. Diamond Ranch — The top threat to CO in the Hacienda. 13. 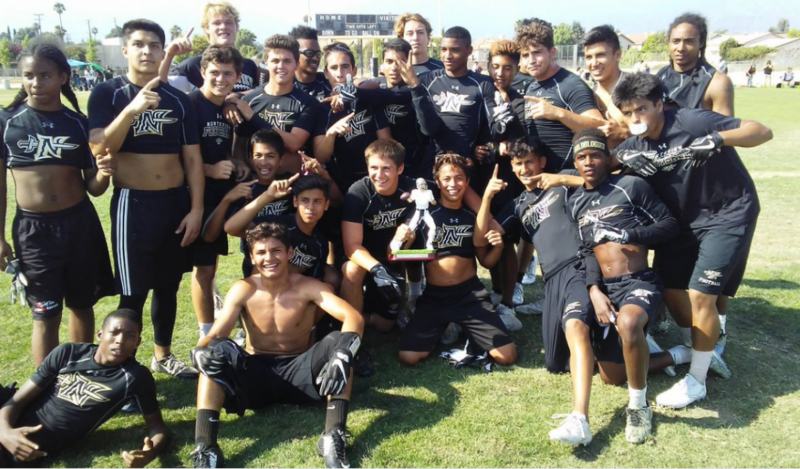 Northview — SGV Shootout calmed concerns over non-QB skill talent. 14. Schurr — Sparty got the biggest spike out of our summer eval. 15. Los Altos — QB Olmos opened some eyes this summer. Good sign. 16. San Dimas — Some things never change. 17. Monrovia — New QB will have strong RB and WRs to work with. 18. La Salle — Haven’t heard much about transfers. Good or bad sign? 19. San Marino — Coaching staff got even better. Should bounce back. 20. South Hills — The Bechtel Boys are a bit of a mystery. 21. Bonita — Waiting to see what this junior class can do. 22. Covina — Program is making strides talent-wise. 23. West Covina — Post-Maggiore begins soon. 24. South El Monte — The Sal Show needs a co-star. 25. Montebello — Tap Man back at QB, but can defense remain strong? Hey, it wasn’t the heavyweight main event, but the Chargers will still take it. Amat and Charter Oak put a cherry on top of Saturday’s visit to Edison High in Huntington Beach by playing a 22-20 thriller in the consolation final, with the Chargers’ Isaiah Hamilton sealing the win with an INT after Amat looked to be driving for the winning score. 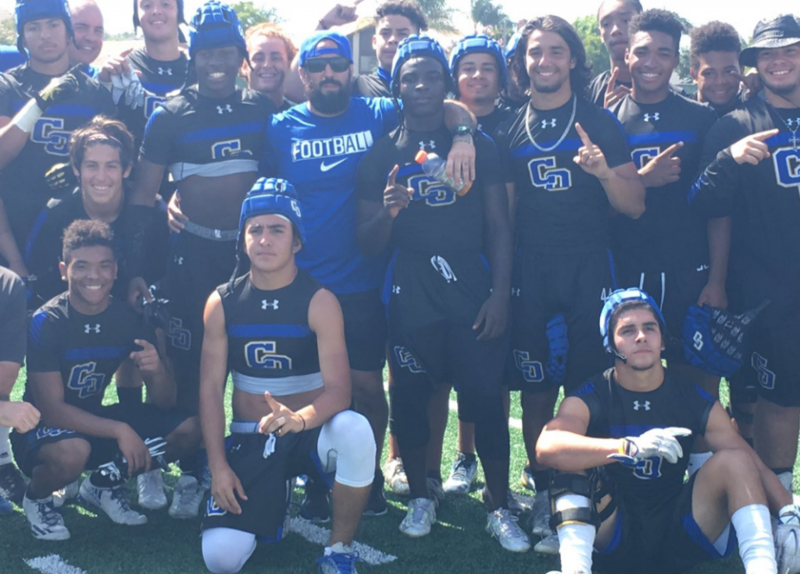 Charter Oak also posted wins over Corona Centennial and Alemany on Saturday. The main tournament was won by Mater Dei, which despite not having its starting QB and top WR, outlasted St. John Bosco in the final. Gimme the info. Let me know what you thought. Personally, in addition to Northview and DR, I was impressed by Schurr making the semis. Hoping this means big things for all teams involved.